76th Anniversary of the Fall of Singapore 10th to 17th February 2018. It is officially here, the preview itinerary of the Commemorative Tour of the 76th Anniversary of the Fall of Singapore, running in February 2018. This is our initial preview and prices will soon be available upon application. You can review the details of this programme here! Battlefields of the World is proud to announce that our 2016 Programme for the 50th commemoration of the Battle Of Long Tan. 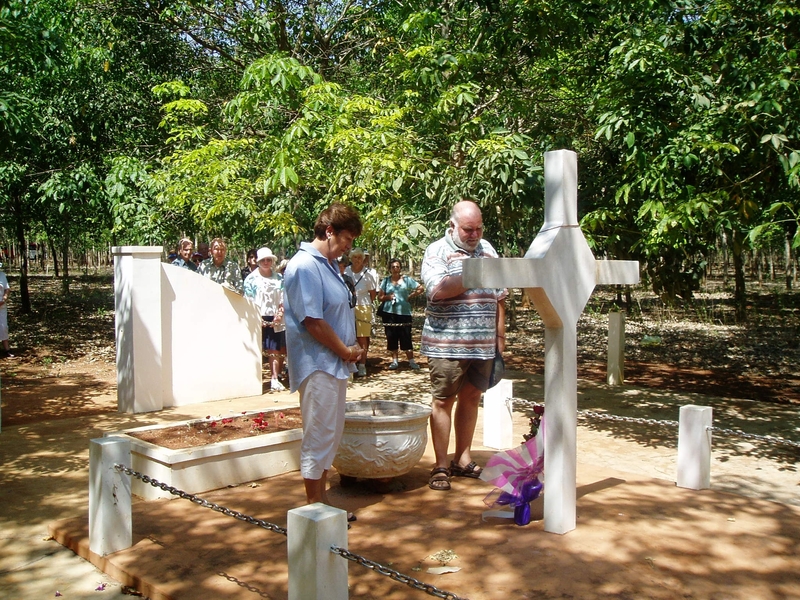 We have a fantastic programme covering the Australian Areas of Operation in the South that can be extended to cover further sites relevant to the Vietnam War in the North and then if desired on to Dien Bien Ph. For more information JUST CLICK HERE! The visitation of Anzac Cove and the Gallipoli Peninsula in the Dardanelles over ANZAC Day (25th April) has become something of a pilgrimage for many Australians, especially in recent years … and next year, 2015, is the 100th Commemoration of the Landings at Anzac Cove in World War I, and it is turning into a huge year for attendance, with actual allowed places being drawn by Ballot. 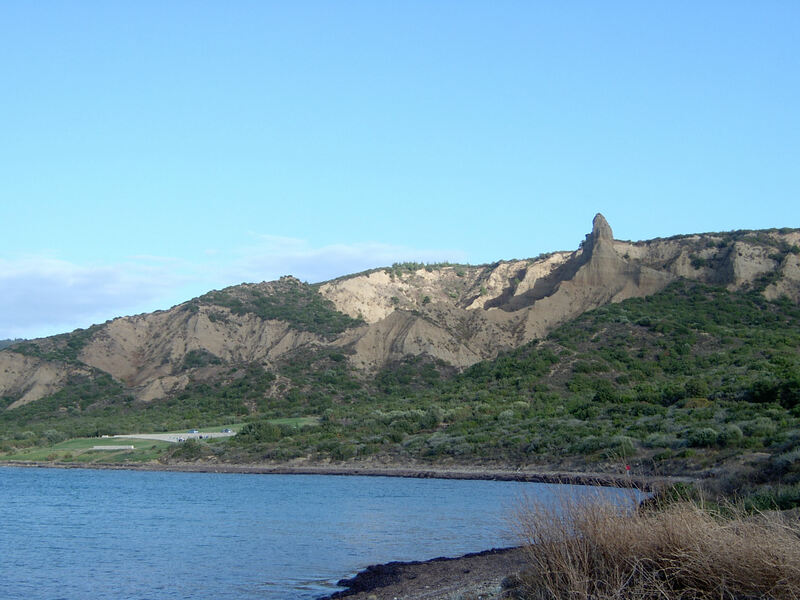 If you would like to visit Gallipoli over the 100th Anniversary we have a fantastic tour available, with limited spaces, and the ability to help get you to the formal services if you are a ballot ticket holder, or you can join us at an informal gathering away from the cove. For more information on our tour please click here! Our programme for the 47th Commemoration of the Battle of Long Tan and Australia’s involvement in the Vietnam War is now available. Please just click on the below image and follow the links to review. Otherwise contact Dennis for more information! Please note this programme has already completed – for the current programme please visit our tours section or contact Dennis. Full details for our 2013 Anglo-Zulu & Boer War journey are now available. Please click on the below image and follow the links or look up the flyer on the Tour departures page for more information. Spaces are limited, so if you are interested please contact Dennis Weatherall soon to secure your place on-board. The release of the full itinerary and costing for this departure due on the 8th July. By a double click on the “flyer” you’ll be directed to a hyperlink in blue text entitled “battle of britain”, a click here will take you to a very detailed daily itinerary and the final page that gives you all the inclusions on tour. Well its here! For those interested in joining our special “Battle of Britain and Bomber Command Tour, 2013” you can now review the basic details by clicking on the below image and printing the flyer, or accessing the flyer via our Tour Departures page. For the full itinerary, costs or options in regards to how to join the tour please contact Dennis on the details listed.